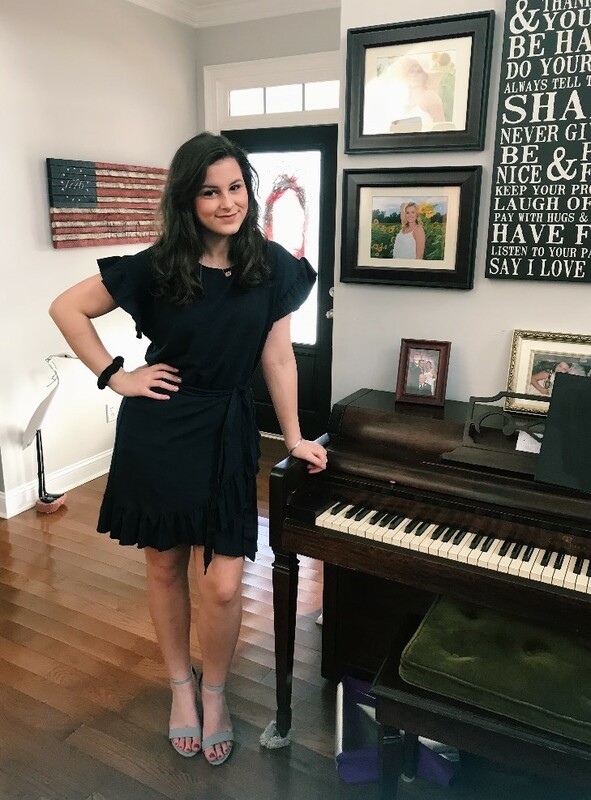 Emma Bailey McCrea has been selected to attend the SC Governor’s School for the Arts and Humanities Summer Academy Music Program for piano performance this summer. Emma is the daughter of Shannon and Marc McCrea, and is a rising sophomore at Williamsburg Academy. She underwent an extensive interview and audition process for this selection, and she will represent Williamsburg Academy well. Previous: Previous post: WA Welcomes Coach Shelley!